beautiful Pflanzamphore / planting basins 123 Kg! 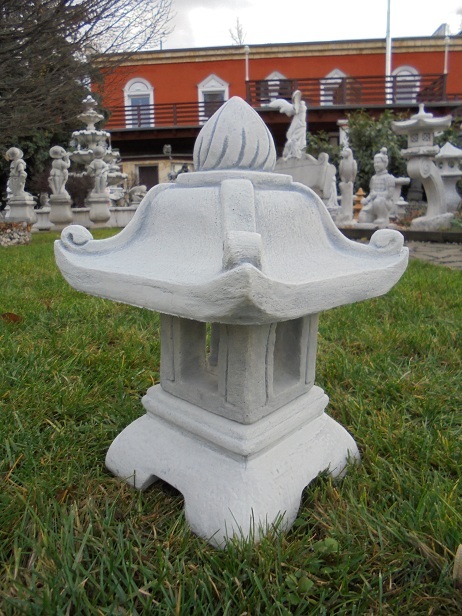 The category of special offers >>> is constantly updated with new stone decorative items. Drop by always worthwhile!